Call it the revenge of the old guard. 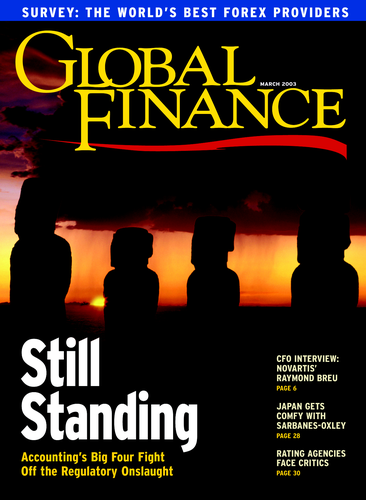 The late February nomination of Toshihiko Fukui as the next governor of the Bank of Japan had all the marks of a successful fightback by the forces that dominated Japanese financial policymaking for most of the latter half of the 20th century. As such, it severely dented the already dwindling hopes of observers—Japanese and outsiders alike—that Prime Minister Junichiro Koizumi might one day live up to his reformist billing. Fukui comes from a well-stamped mold. A graduate of Tokyo University’s Law Faculty, long-time forcing house for Japan’s rulers, he moved effortlessly into the Bank of Japan. A 44-year tenure there ended in 1998, when as deputy director he was forced to resign when a bribery scandal brought down his boss. The tent he retired to was the Fujitsu Research Institute. Those thinking that that traditional resting ground meant the end of Fukui’s career in the top echelons of policymaking were clearly wrong. 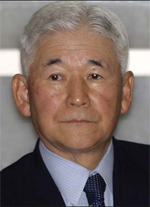 A sustained lobbying effort by politicians of the Liberal Democrat Party, business groups and, above all, the Ministry of Finance summoned this old general back from the wings on the retirement of Masuru Hayami. Together with two new deputies, Fukui may yet surprise cynics who expect him to fight today’s battles with yesterday’s weapons. But one of the more radical proposals to jerk Japan out of a decade of deflation—inflation targeting— seems doomed before it was deployed.